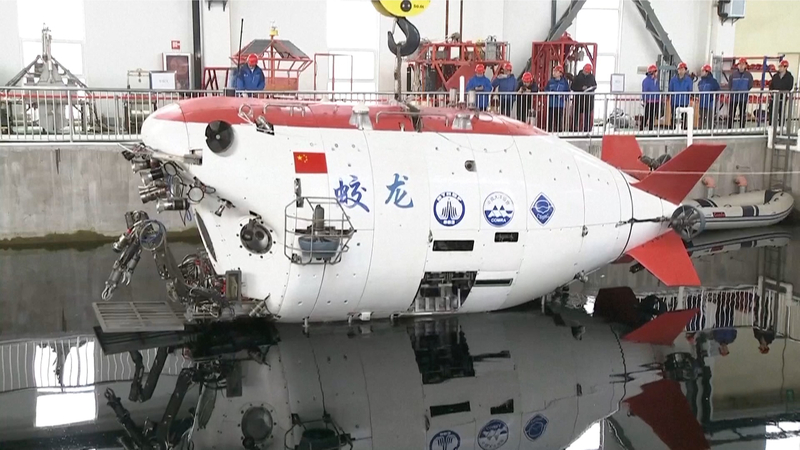 China's deep-sea manned submersible Jiaolong started its test dives at the National Deep Sea Center in east China's coastal city of Qingdao on Thursday after going through its first major upgrades. Lasting for 15 months, the upgrades had seen 1,200 parts of the submersible thoroughly checked, while over 2,300 parts replaced. The submersible's main systems including the electric system, sample retrieving system, and navigation system, have also been tuned better in the upgrades. 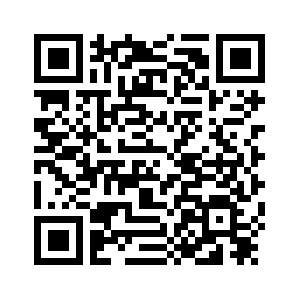 "In general, its safety level and capabilities in detecting malfunctions have been greatly promoted. Second, its work efficiency has also been promoted. Previously, we needed to spend quite some time on installation and compression procedures before dive. Now with the modifications, these procedures are more efficient with less time and workload required. Third, our observation capacity, or the underwater work efficiency, has also been remarkably promoted," said Cheng Fei, a researcher at China Shipbuilding Industry Corporation. After the indoor test dives, the submersible will be taken out to sea by its carrier for maritime trials in the next step, after which it will embark on its new ocean adventure with its carrier Shenhai Yihao (Deep Sea No. 1). "Our recent main work contents may include some voyage arrangements, which depend on the progress of the maritime trials. 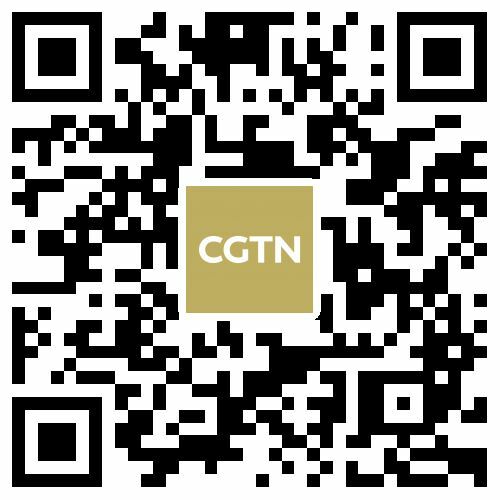 In the long run, as we mentioned before, we could arrange a global voyage which depends on the maritime trials, the equipment, as well as the crew's levels," said Yu Hongjun, director of the management center of the National Deep Sea Center. Shenhai Yihao (Deep Sea No. 1) is a comprehensive scientific expedition vessel as well as the country's first self-developed, specially designed mothership for a manned submersible.